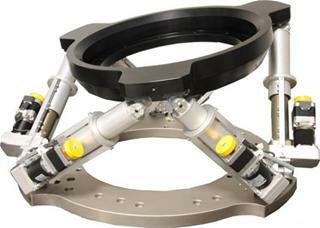 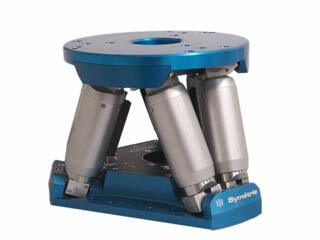 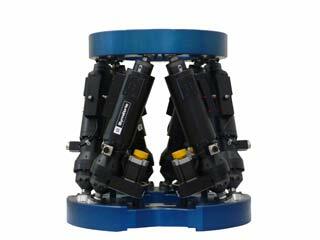 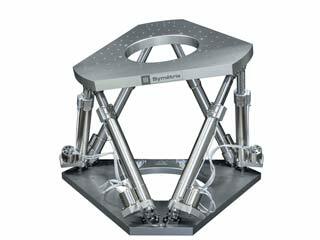 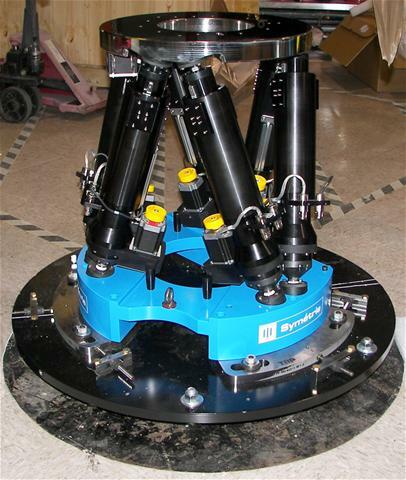 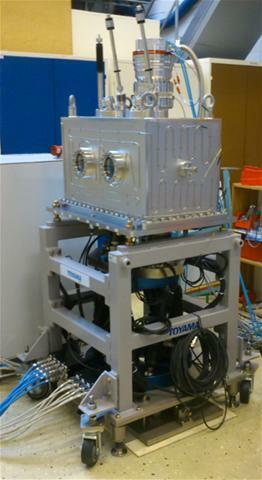 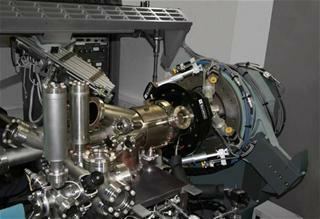 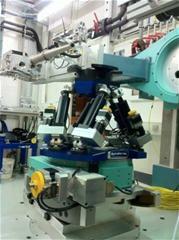 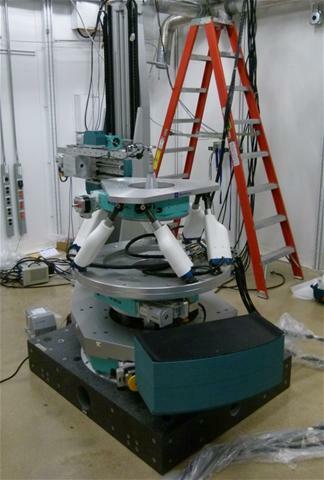 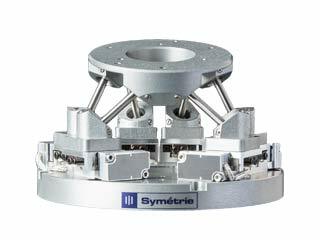 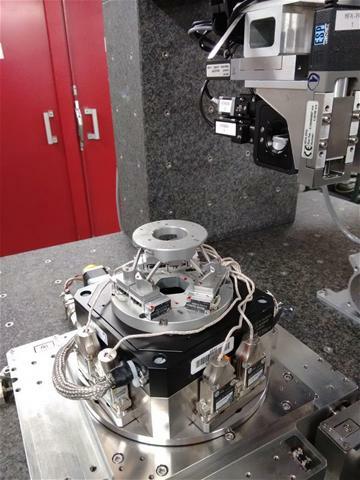 The precision positioning hexapods of SYMETRIE are particularly adapted for the specific needs of synchrotrons. 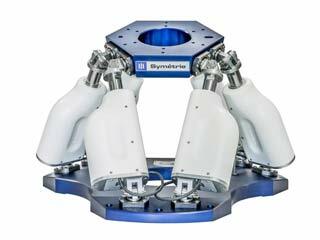 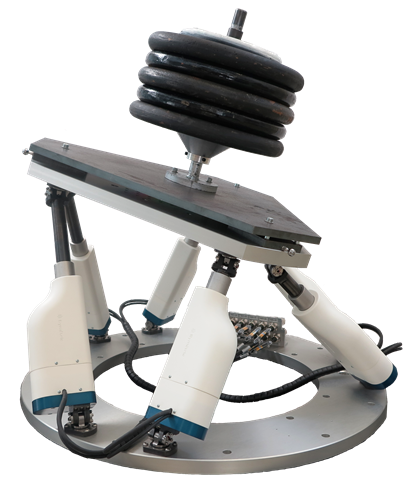 ► High stiffness: it is possible to use the hexapod in any orientation (horizontal, vertical, upside down…) thanks to its very stiff design. 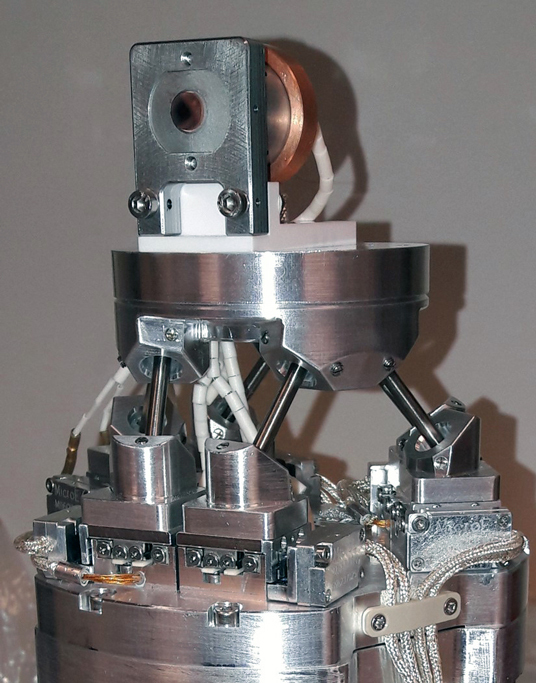 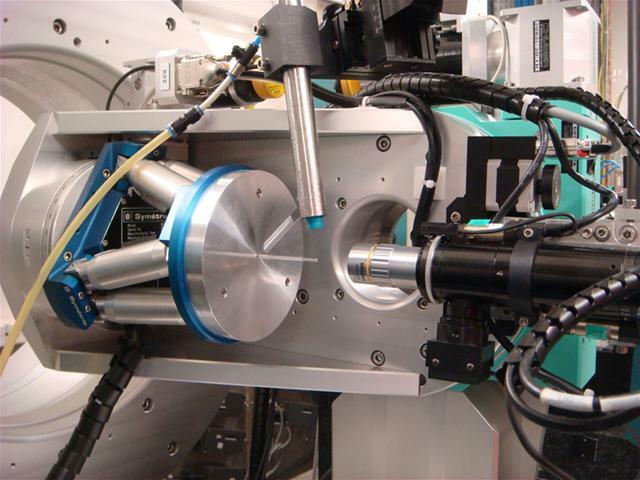 ► Hexapod control software easily integrable into a supervision environment such as EPICS, SPEC or TANGO (partly developed by SOLEIL synchrotron).